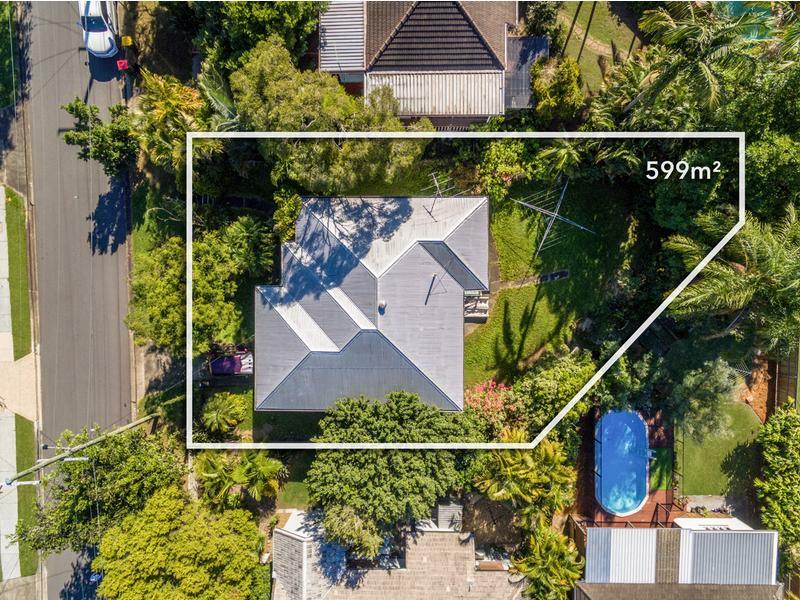 First open house this Saturday 2.30 to 3.00pm. 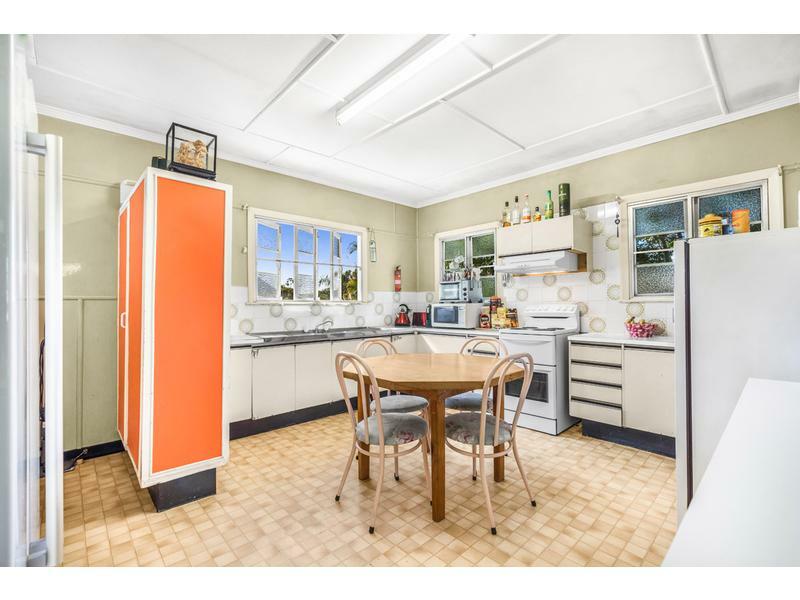 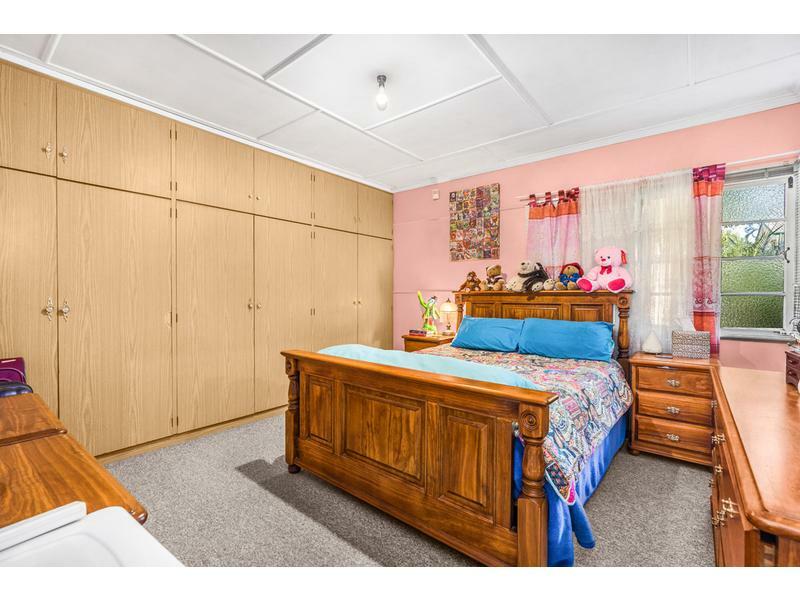 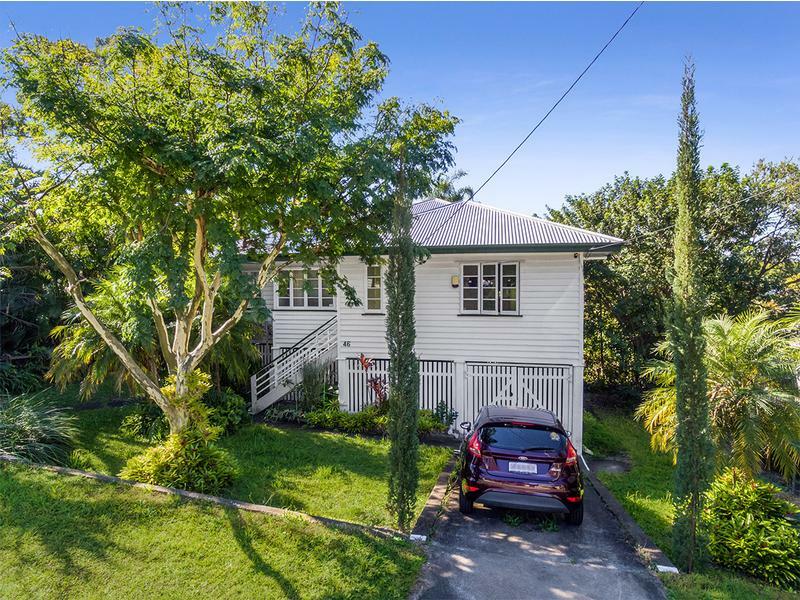 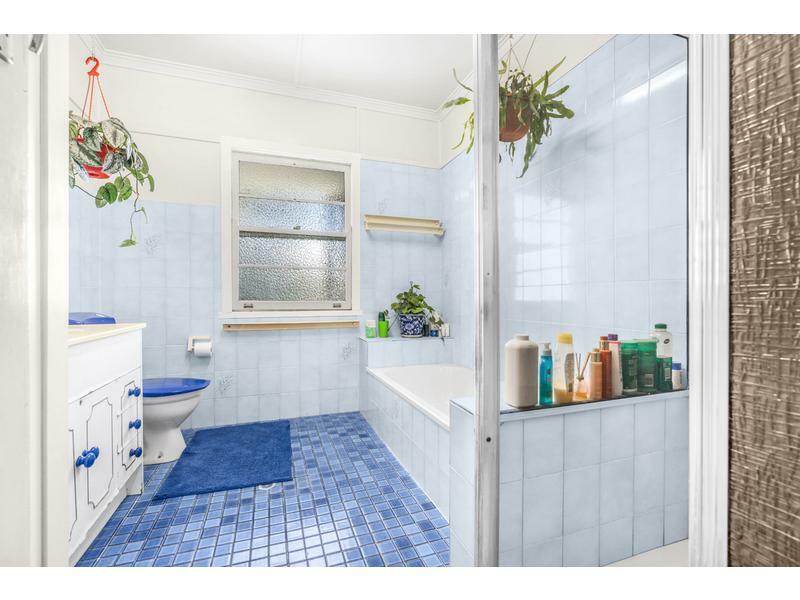 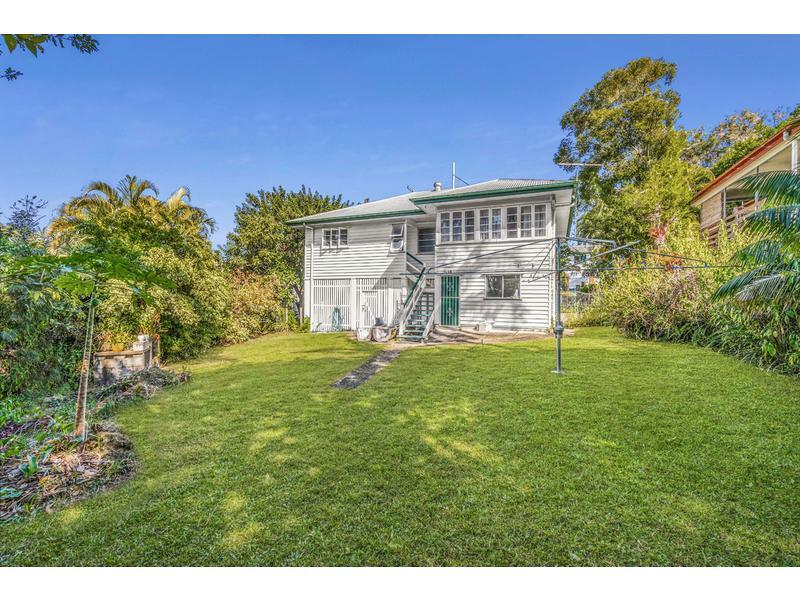 This cosy family home is located in a very good area in the middle of in demand Tarragindi. 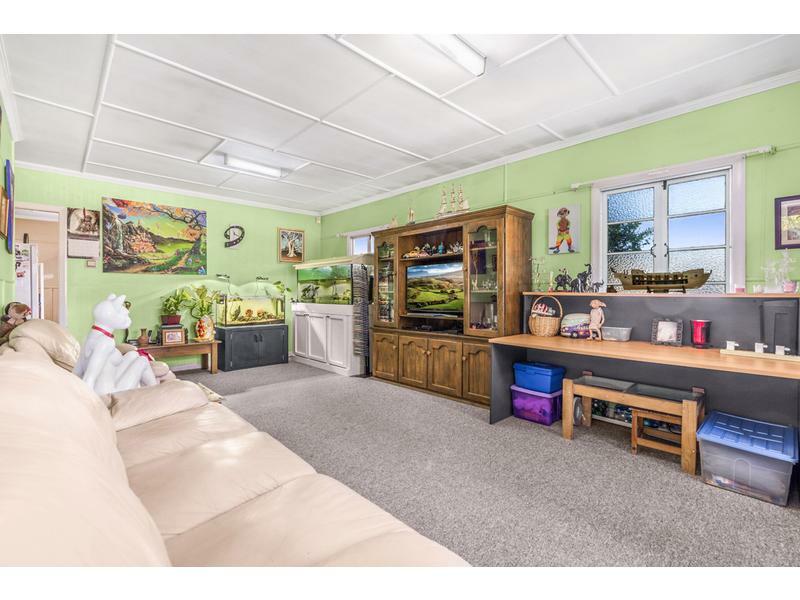 With this sought after location you have everything at your door step including the local Schools and Busway a short walk away. 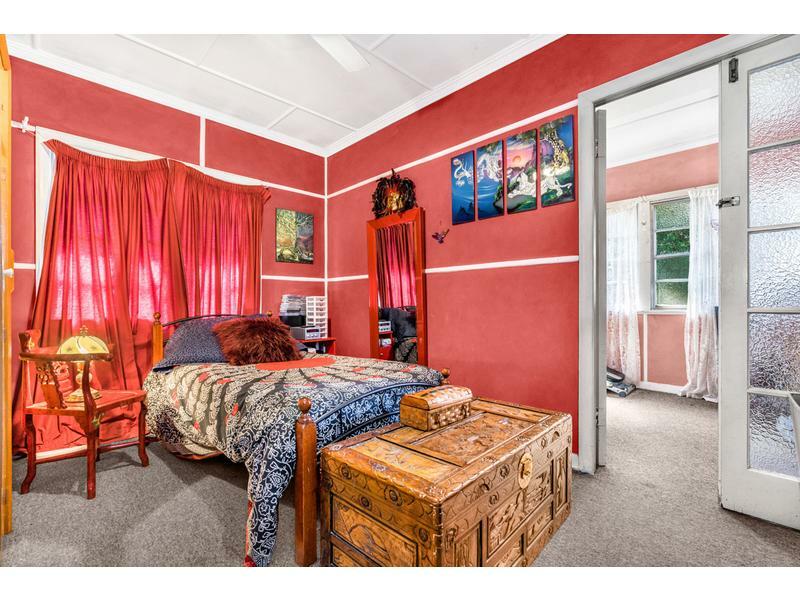 The home has that lovely feel about which will appeal to many prospective buyers. 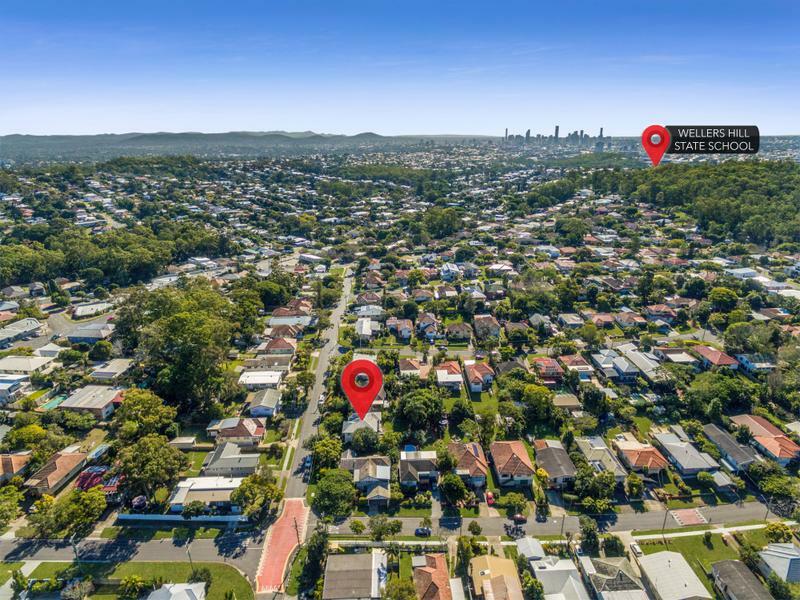 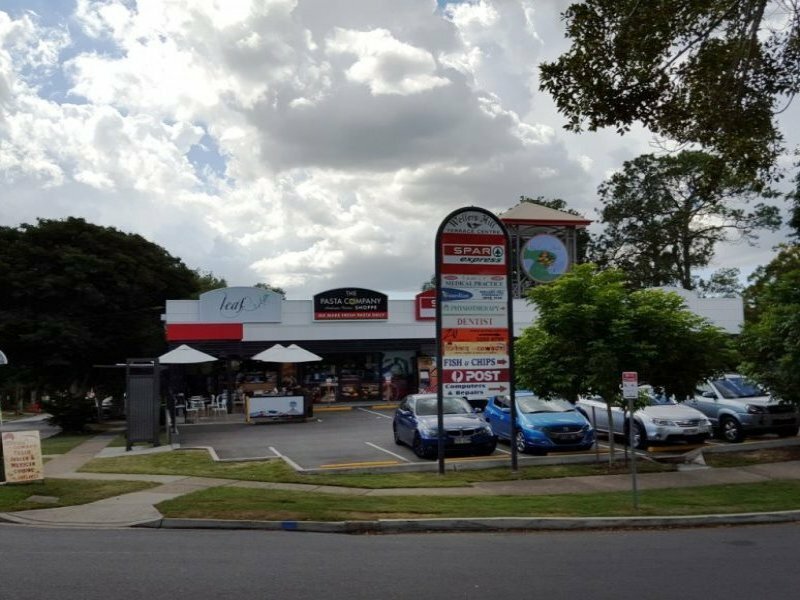 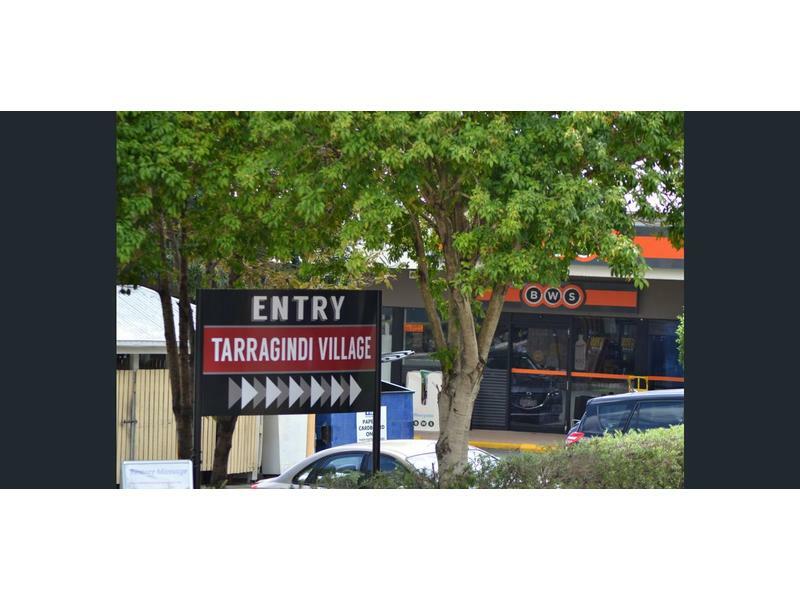 Tarragindi is one of Brisbane’s hot spots having easy access to the motorway into the CBD or Gold coast and airport through Clem 7. 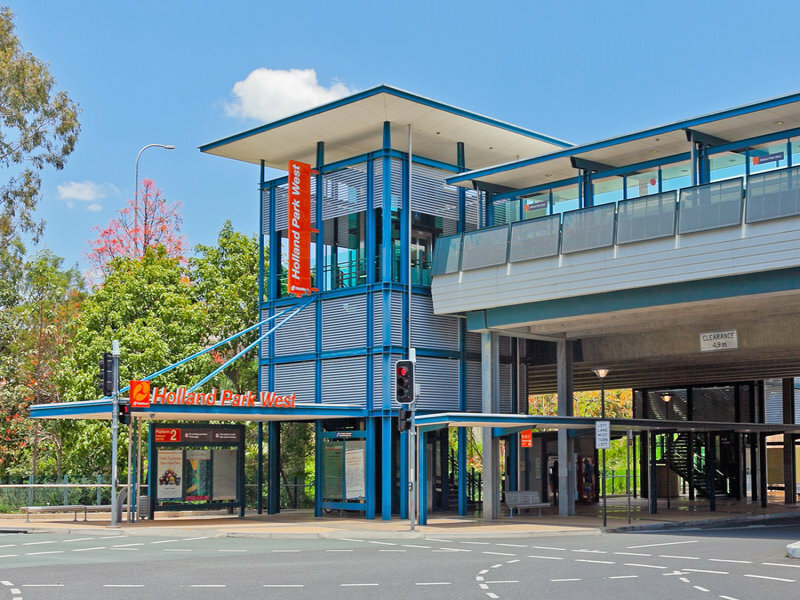 The busway is very close by and the CBD only 7km’s away. 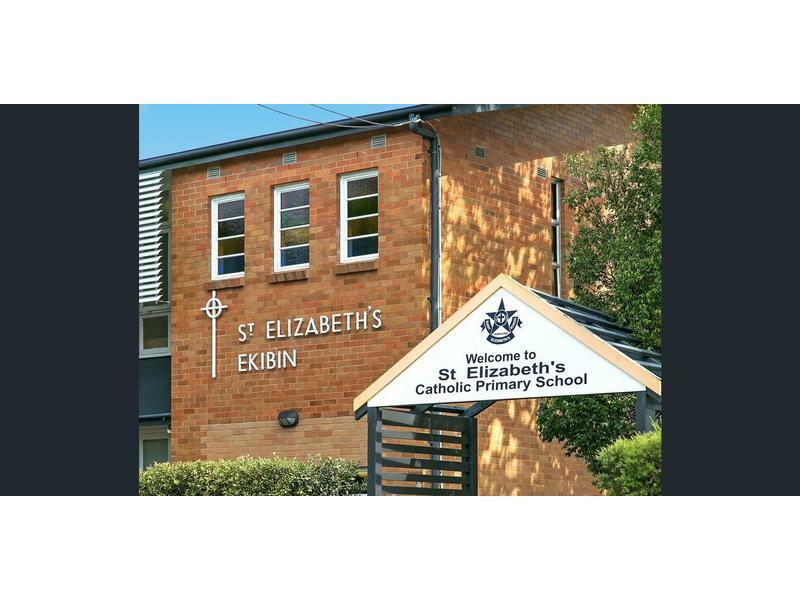 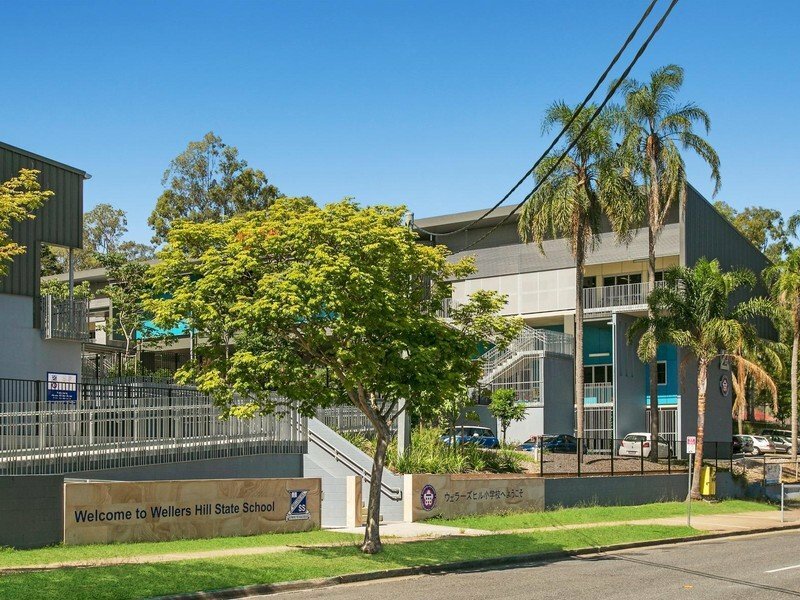 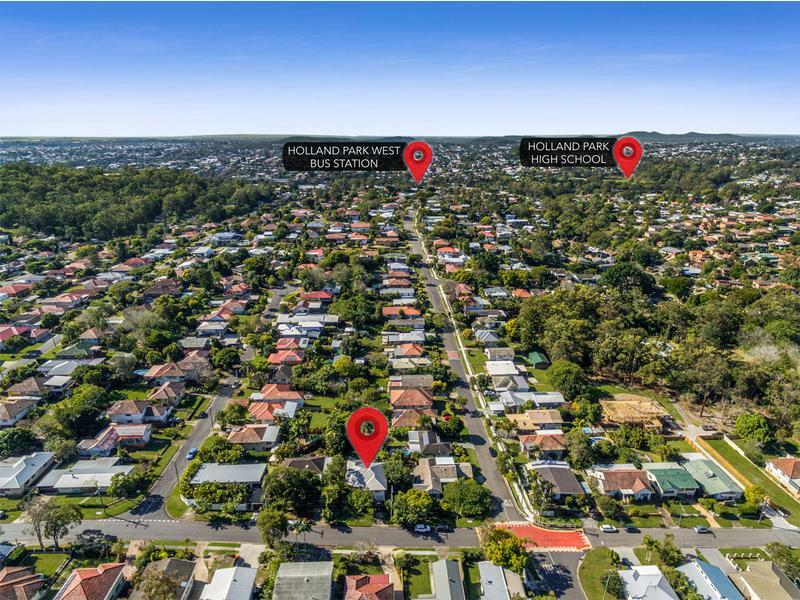 46 Hexham Street is close to local schools, hospitals, major university, cafes, shops and many other amenities. 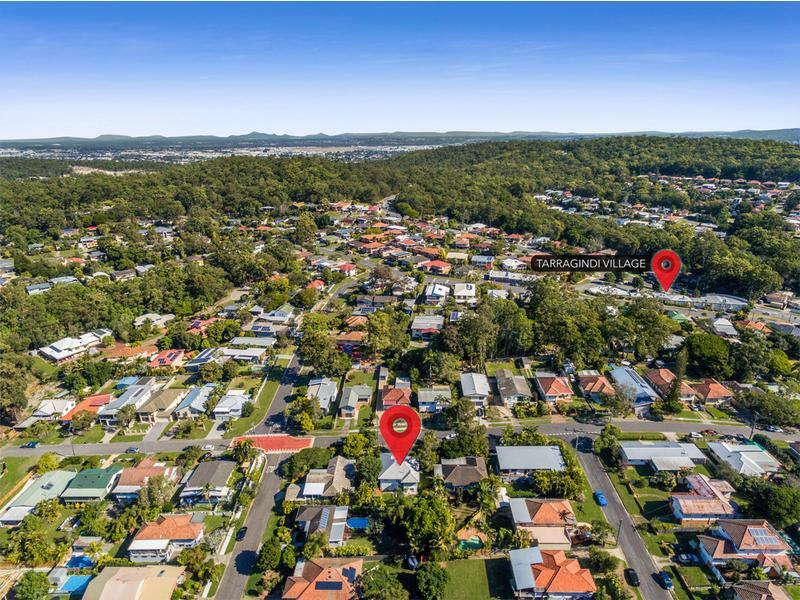 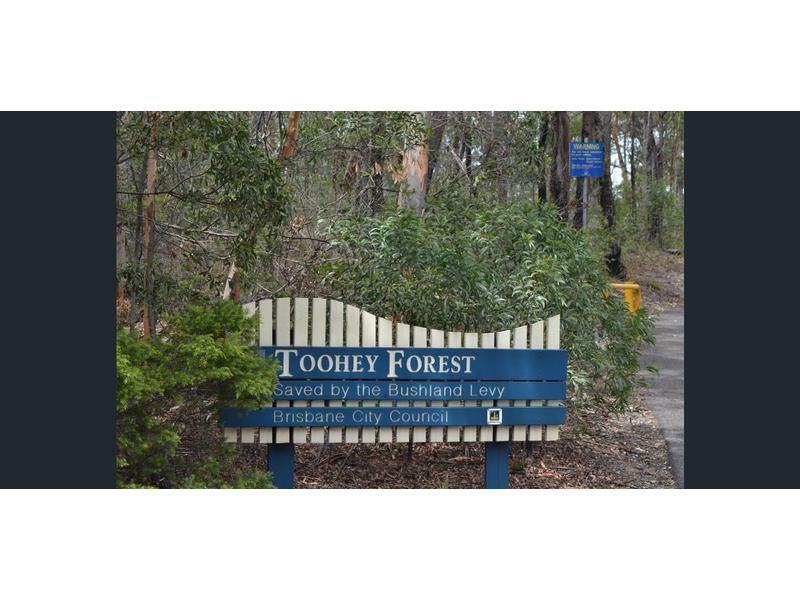 Tarragindi is surrounded by Toohey Forest and offers an outstanding family lifestyle and continues to show good capital growth.